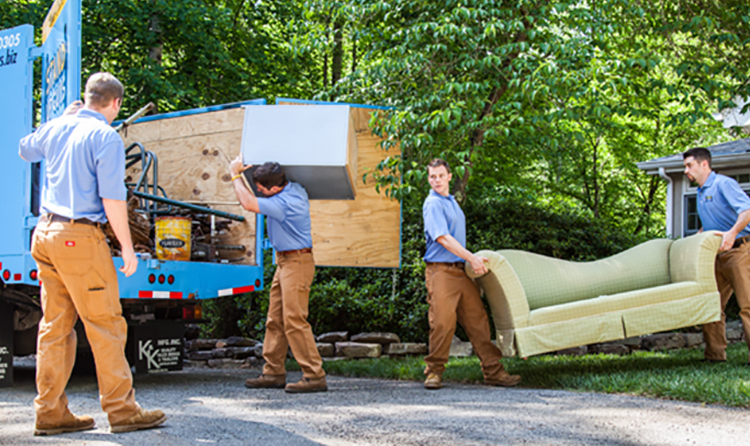 Roswell, along with Marietta, is where Stand Up Guys Junk Removal was originally founded. So as you can imagine this is one of our more favorite places to work. It’s our favorite mainly because of family, friends, and after all… it’s our community. Roswell is an extremely popular city (I mean, we are not the only ones that love it). Roswell has a population of close to 88,000, and is the seventh largest city in all of Georgia. Roswell also boarders one of the smallest cities in the state, Mountain Park. The city of Roswell is full of wonderful sights, restaurants, business and of course, people. One of our personal favorite spots in Roswell is the Old Roswell Mill. 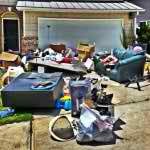 If you ever find yourself around Roswell, Stand Up Guys Junk Removal Crew highly recommends you check it out. Try eating at Spice Right while you are there too, simply delicious BBQ! 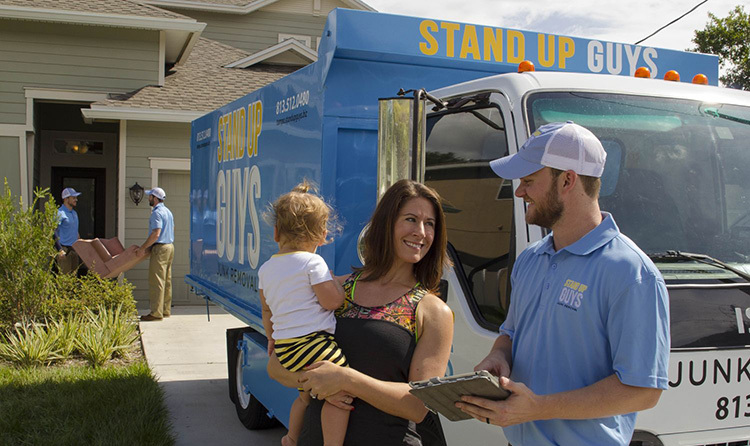 Stand Up Guys Junk Removal covers all of Roswell, from the Old Mill to Vickery Creek Dam and all through East Cobb and Crabapple everywhere in between..We have been for years, and still are, the most trusted and well-liked junk removal company in Roswell. 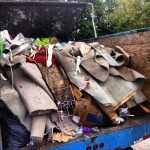 We are “Junk Removal Roswell, Ga“. We have worked extremely hard over the years to build our reputation in Roswell to what it is now, and we intend on keeping it. We built this great rep with our outstanding customer service and affordable prices, not to mention our extreme attitudes toward recycling and donating a large portions of the items we pick up, back into the community. 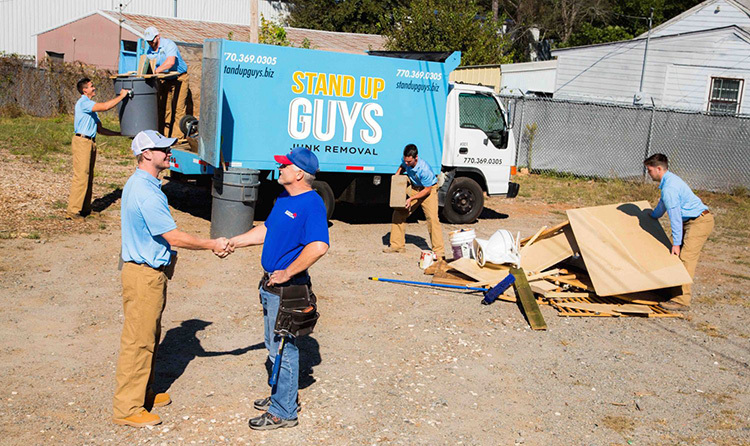 Stand Up Guys Junk Removal has a central location at 1001 Boyd Road, Marietta 30066, and we cover all of these Roswell, GA zip codes: 30075, 30076, 30077.